All parties involved in the process were able to convince themselves at the event: there is room for maneuver for pig farmers, meat-processing companies and food retailers. It is clear that the exit will not be possible without changes at all stages. However, the whole supply chain has to join forces to find a coordinated way out of the unstunned piglet castration within the remaining 30 months. 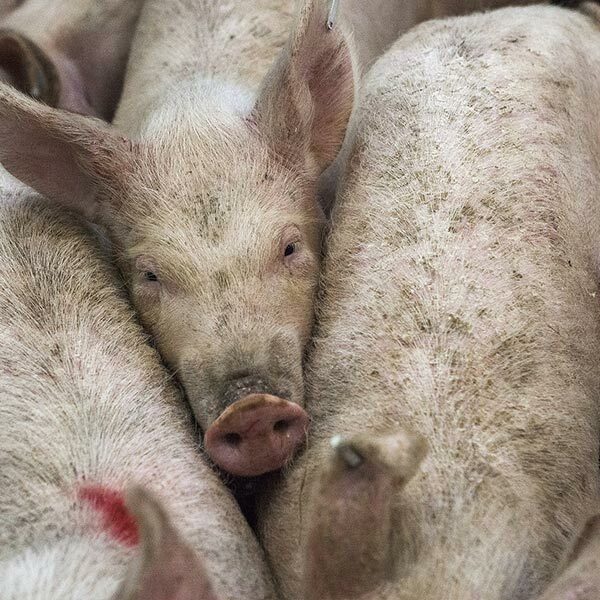 Federal Minister Christian Schmidt added: “There are alternatives to unstunned castration, for example vaccination, boar mast and castration under anesthesia.” Many farmers have already dealt intensively with the alternatives and their pro’s and con’s in practice. ” The final exit must be completed by 1 January 2019. The BMEL will continue to support the farmers in this process and to support the challenges.